CD 18 track (60min) 2nd, handnumb. & limited to 50 copies. Info: debut album from the mysterious unknown. 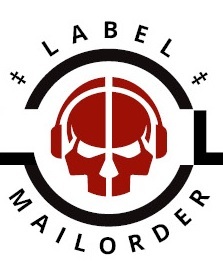 here makes beautiful martial und military ambient! 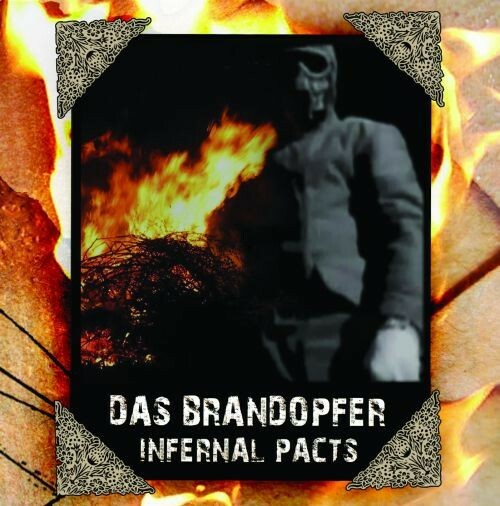 Customer evaluation for "DAS BRANDOPFER - Infernal Pacts CD (2nd Lim50)"